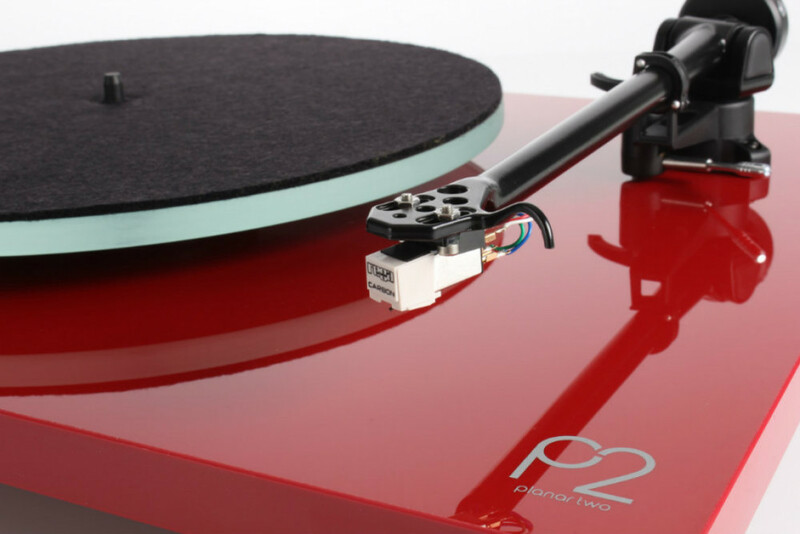 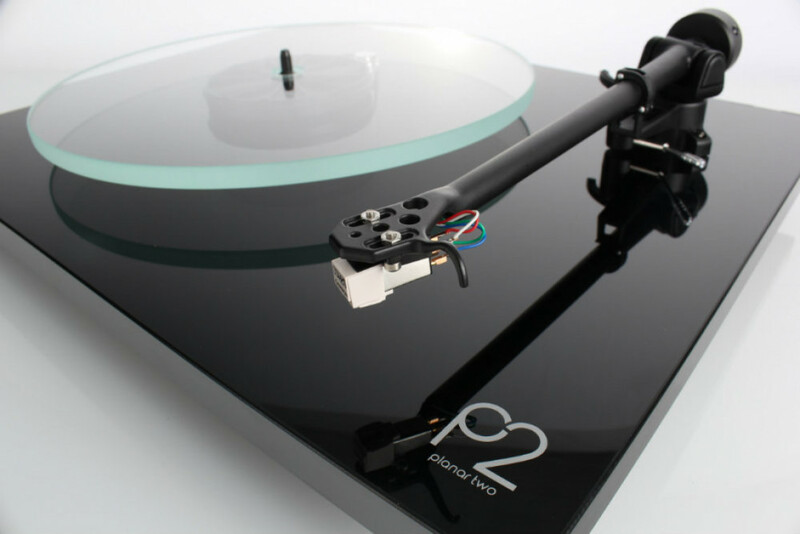 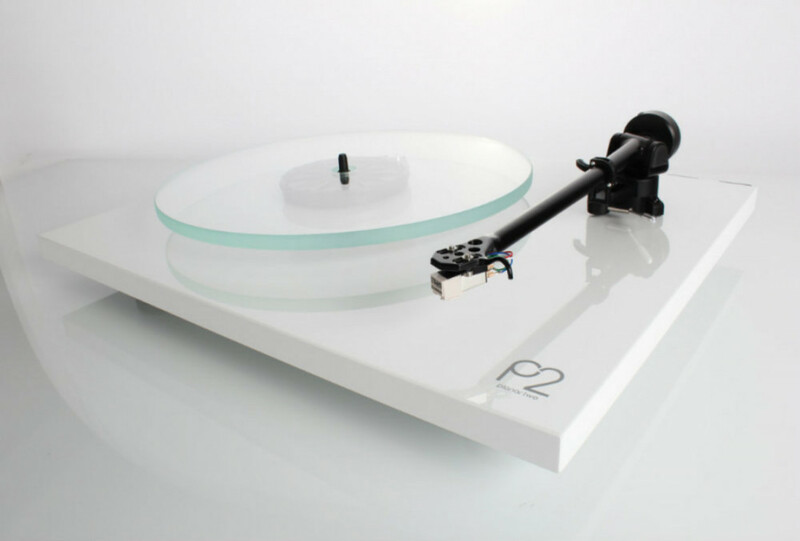 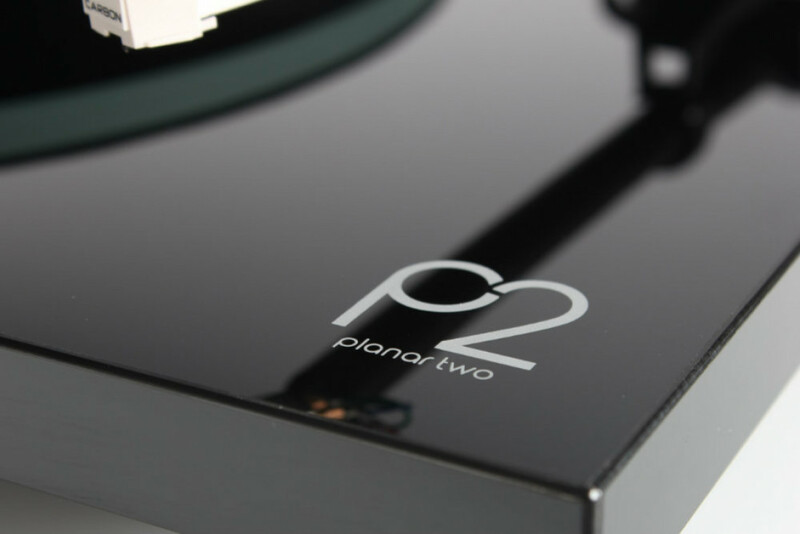 Tonearm - Featuring the brand new RB220 tonearm which is packed with groundbreaking new features. 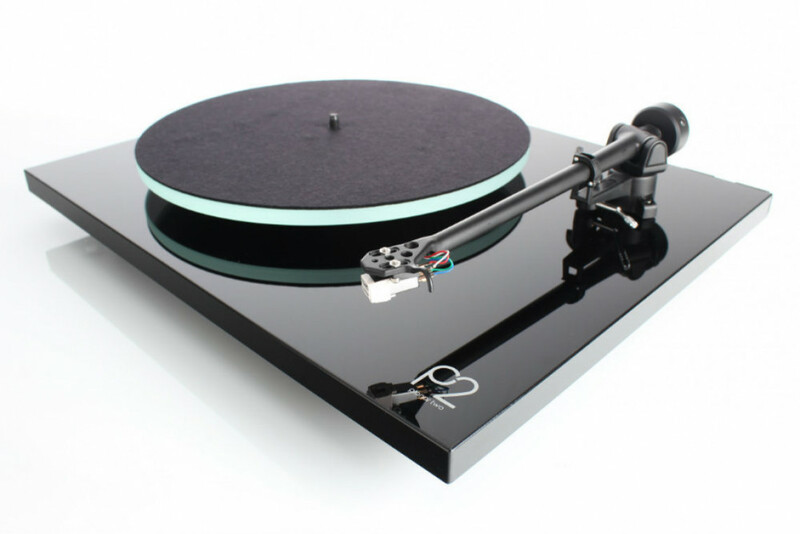 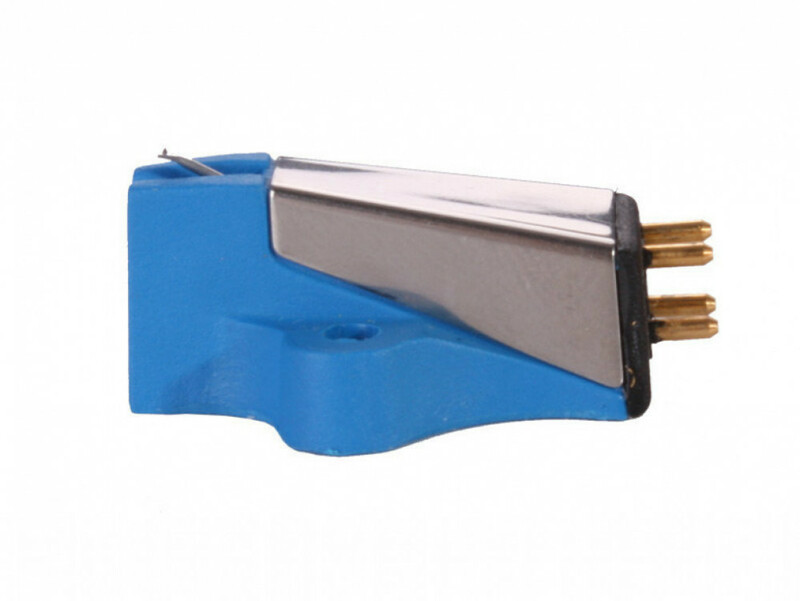 Incorporating new ultra low friction, Rega designed, bespoke, zero play ball bearings (Patent Pending), housed within a brand new, stiffer and lightweight bearing housing which was developed with a new automatic bias setting negating the need for the user to set bias, making it almost completely plug and play apart from simple arm balancing. 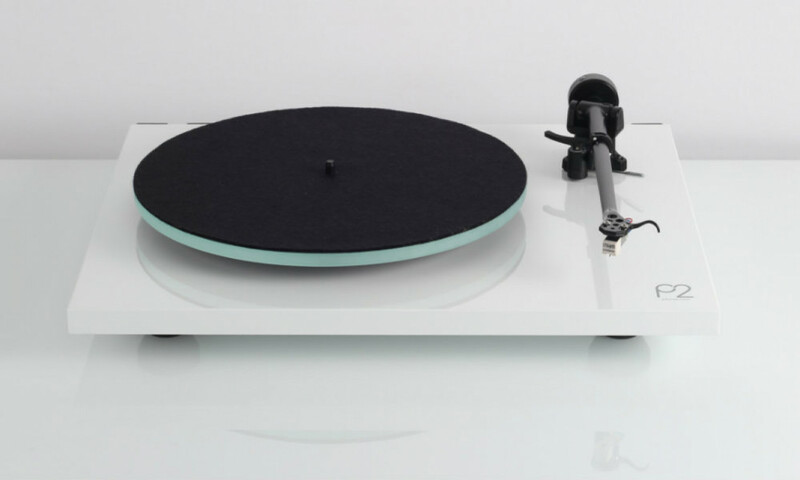 The new housing also includes an integrated arm clip and uses Rega\'s latest custom aluminium arm tube.